The global media company, majority owned by Otter Media, a partnership between AT&T and The Chernin Group, says that the watch-word for the new service will be ‘content meets community.’ The ad-free subscription service will feature scripted and unscripted originals, acquisitions and an exclusive slate from leading creators. Fullscreen adds that the service has been built for audiences expecting immersive and engaging entertainment, from ‘gossipers and geeks to rebels and revolutionaries’. 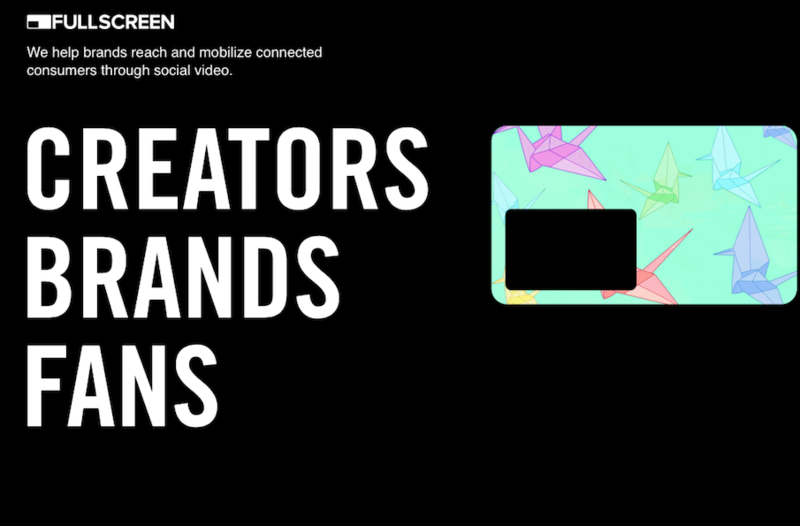 The company say that it will feature fresh content daily, including playlists from favourite creators, search by mood, social media content creation tools and more.